Rapper Kanye West --and Kim Kardashian's husband -- unleashed his stream of consciousness upon Twitter yet again, late on Saturday, as he celebrated the release of his new album, "The Life of Pablo," his first major record in more than two years, which is now on Tidal exclusively. Among his tweets was one rather surprising one, about finances. "Let's dance in the streets. I am consumed by my purpose to help the world," he said, adding, "I write this to you my brothers while still 53 million dollars in personal debt... Please pray we overcome...This is my true heart...This is all all is fun all in good feelings... We will all be gone 100 years from now but what did we do to help while we were here!!!" He also tweeted Sunday morning, "Mark Zuckerberg invest 1 billion dollars into Kanye West ideas after realizing he is the greatest living artist and greatest artist of all time." The Facebook CEO has not commented. 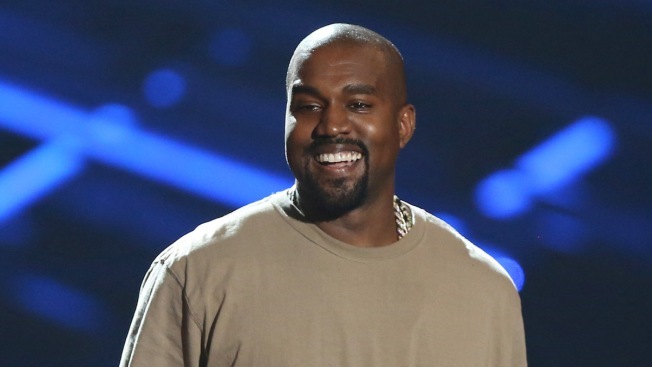 Kanye also tweeted his new album will be available on Tidal exclusively and have a wider release next week. With the combined income of Kanye and Kim, they had ranked No. 5 on Forbes' 2013 list of Highest-Earning Celebrity Couples. The outlet stated his 2013 "Yeezus" tour "added double-digit millions to his bottom line, helping him to a 50 percent jump in annual earnings." "The Life of Pablo" is the follow-up record to his 2013 Yeezus album. All seven of his previous albums have gone platinum, having sold at least 1 million copies in the United States. Kanye had previewed his new album at his Yeezy Season 3 fashion show last week. He also performed tracks from it on SNL, during which he also took part in a rap battle.